This Chinese calligraphy worksheet brings together making art and learning language for your child. See how the Chinese character for “home” evolved from a picture of a pig cozy under a roof, and then practice writing the character yourself! This is one of the more complicated crafts on the DLTK websites, but it is a fairly simple example of a three dimensional paper model and provides a good introduction to the fun and time consuming hobby of paper modeling. 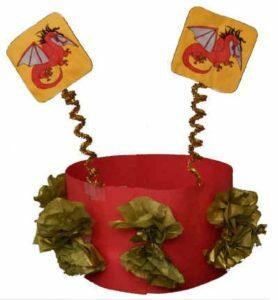 A simple construction paper ‘hat’ the kids have fun making, decorating and wearing! We like making tissue paper flowers to decorate it, but you can use markers, stickers, glitter or gel pens instead. 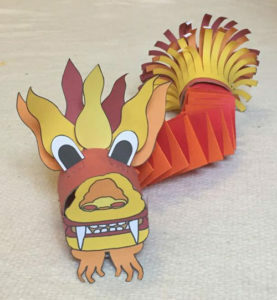 The folded paper strips between the tp-roll halves means that the dragon craft can move around as if it is dancing! The Chinese Dragon Dance is a traditional dance that involve people dressing up in costumes to make full sized “puppets”. Martial arts moves, bells and drums accompany the dances. The traditional dragon costume is made by many performers. In the picture below you can see the performers hanging onto the poles and moving the dragon. You can hang up just one paper lantern or make a bunch and string them up to decorate the house or classroom. 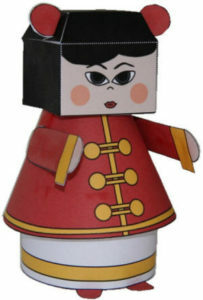 There is a template for each of the Chinese New Year zodiac animals. Most of the information, mini-books, and ideas are from Jimmie\’s Squidoo Lens on Ancient China. Used with permission. This is an educational parody that I am offering for free. When I taught 2nd grade we studied Ancient China and their inventions, and I always wanted to do a parody of the Plain White Tees “Hey There Delilah” and change it to Hey Ancient China. I hope your students like it and it helps them learn more about it! I have also included an answer key for your use with this assignment. Please let me know if there is anything I can do to make this product more suitable for you! I hope you enjoy! This Ancient China Class Play/Assembly is one of a *set written by me. 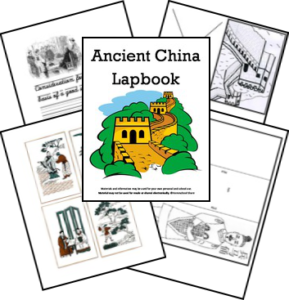 It covers all the areas of work the children will have done in class (the beginnings of a great civilization, Confucius, the First Emperor, Life in Ancient China, the four great inventions,) – all delivered by the 12 animals of the Zodiac! Ideal for Grades 3 – 8 and parts for all abilities. This curriculum-based play is fun but informative – guaranteed to be enjoyed by children and adults alike! This play is typical of all my plays – “written by a teacher, for teachers” – easy to deliver, and fun to perform, with seating plan included. 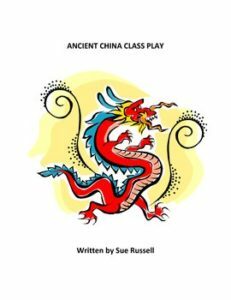 The only difference with this one is that I suggest the use of ancient Chinese music whereas in my other plays my suggestions are always of a rock n roll variety – which really lifts the performance. 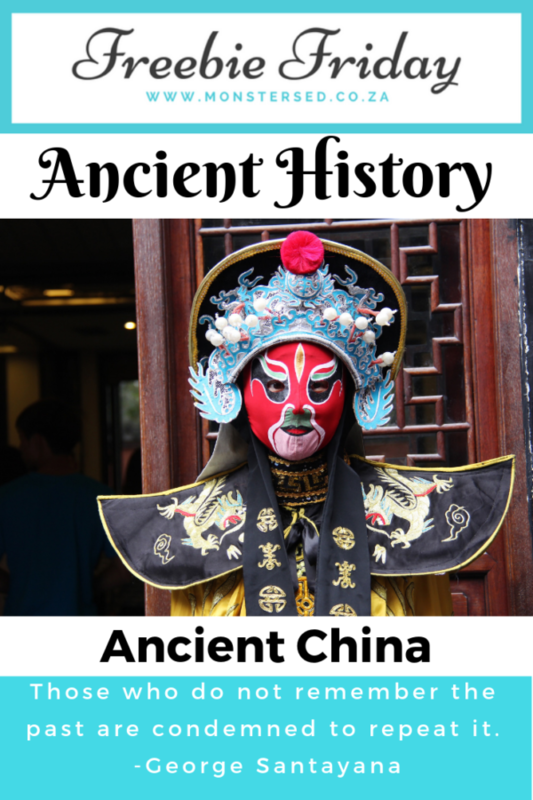 These summaries can be used with an ancient civilizations curriculum. They are designed for English Language Learners or very low readers. 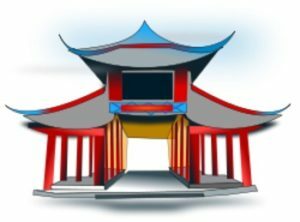 This unit includes five easy summaries about ancient Chinese geography, dynasties, inventions, Buddhism, and Confucianism & Taoism. 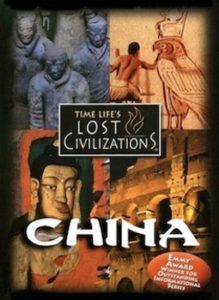 Ancient China – Movie Questions for Time Life’s, “Lost Civilizations: China, Dynasties of Power” documentary. Narrated by Sam Waterston, this 35 minute documentary covers the first dynasty of China, the Shang, and the first emperor of China, Chin. It also focuses on oracle bones, the Great Wall, silk and Chinese inventions. Also included is a weblink to the video so you can play the video online. Video questions are very short and very easy to answer, so your students can concentrate on the video. An answer key is provided with the file. 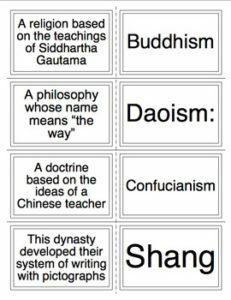 22 flashcards to study for Ancient China. 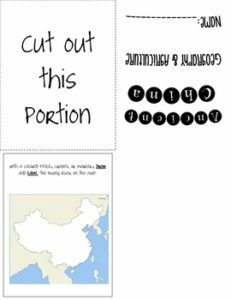 These can be cut up and used for many different activities!